Hello and welcome! We thought we would share exactly what we’re all about here at the Creditsafe Group. Think of this as a ‘hub’ where you can find all the information you might need about who we are, what we do, our culture, our people and what life is like working for Creditsafe. Privately owned and independently minded, we’re the world’s most-used provider of on-line company credit reports and officially one of the best companies to work for in the UK. We have over 90,000 customers worldwide, employ over 1,100 ‘Creditsafers’ globally, and have offices in 12 countries worldwide. Our continued growth and success is attributed to the passion that our employees have for our business, this is evident in all of our operations world-wide and something that we’re extremely proud of. Take a look around our site and find out a little bit more about Creditsafe, if you like what you see and want to be part of the Creditsafe revolution then get in touch! From starting out in Norway in 1997, we are incredibly proud of our organic growth across the globe over the last 20 years. 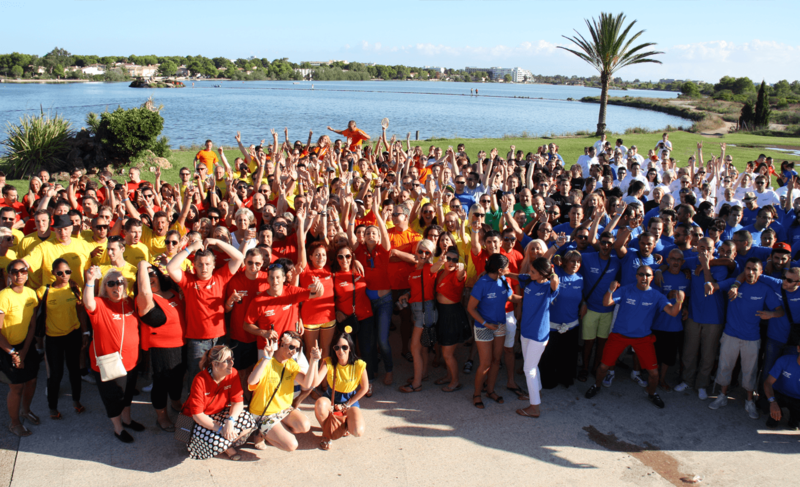 Exporting our unique company culture to every country in which we launch, Creditsafe has demonstrated that when a company places a focus on “creating a company where people want to come to work every Monday morning”, it transcends geographical or cultural differences. When you join Creditsafe, you are becoming part of a global movement, a family of companies that aspire to create a workplace that supports high performance through maximal employee engagement. From changing the way business information is used, we now strive for greatness on a global scale; to become the global business intelligence experts with passion and drive to deliver superior information worldwide. Internally, we strongly believe in staff engagement and therefore everybody can have an opinion and a fair chance to voice it. We want fair management through selling and not telling. We reward success, punish inaction and don’t fear failure. Externally, we also believe in treating our customers fairly and strive for excellent customer service as well as a fair pricing model. We recognise that life is too short to be bored in work, that’s why we work so hard to create an environment that is so different from the ‘normal’ office. The fact that “it’s never been done that way before” does not make it wrong. We always aim to create a workplace where people want to come to work on a Monday morning. Here at Creditsafe we dare to be different. We continue to be disruptive in the marketplace and create unique data in order to better our offerings to our customers. Either get ahead, or get left behind. We do not believe in being the ‘copycats’ in our market. We want to become the market leaders, decision makers and always be amongst the first to take action. We feel we are innovative and can more often than not establish a customers needs before they do. 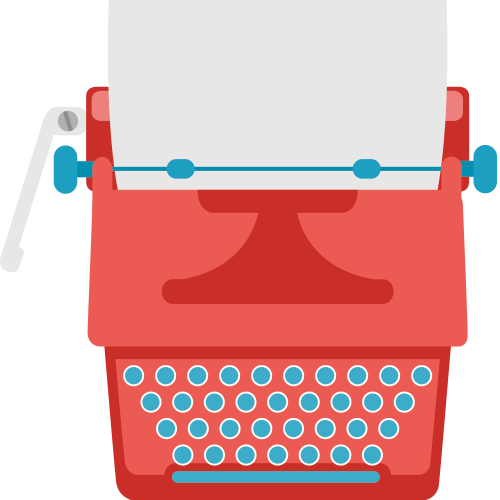 We pride ourselves on being the fast paced company in our industry. We are fast in decision making, speed to market and taking action when necessary. However, we must ensure the speed in which we work does not compromise the quality of the service we provide. We look to absorb all customers’ ideas and needs to deliver them in an efficient and effective way. As a company that is continuing to grow we’re always on the lookout for fresh new talent to join us here at Creditsafe, where it’s never “just a job”. We want motivated, career driven individuals who want to work for a company where they are encouraged to be themselves and continuously develop. If you can’t see your ideal job listed please still get in touch, there may be things in the pipeline. 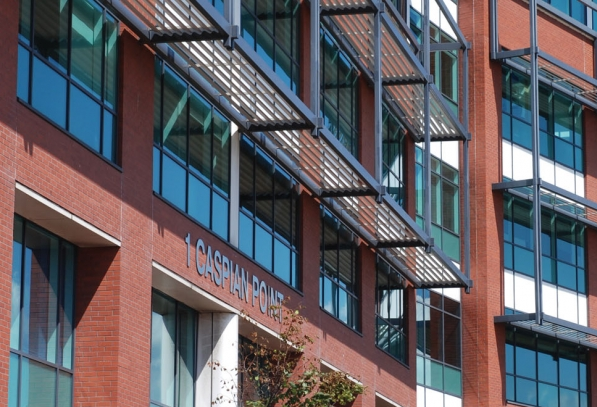 We are based at Caspian Point 1, a prime location in Cardiff Bay’s prestigious waterside development and just a short distance from the M4 and the City Centre. Cardiff Bay train station is a 5-minute walk away, as well as numerous bus stops, we also offer free parking. With so many attractions in Cardiff Bay, it’s kind of special when the sun is shining and you can stroll around the Bay for some fresh air or enjoy lunch at Mermaid Quay.